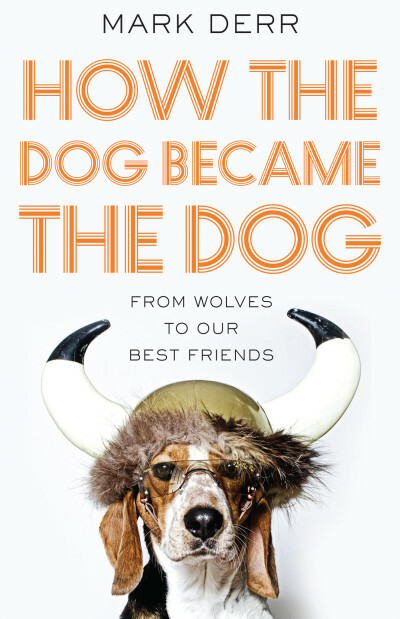 Mark Derr is the author of Dog’s Best Friend and A Dog’s History of America. As an expert on the subject of dogs, he has appeared regularly in documentaries for the Discovery Channel. He has written for The Atlantic, Natural History, Smithsonian, and The New York Times. He lives in Miami Beach, Florida.